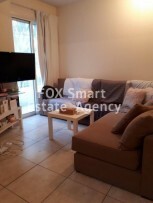 This three bedroom house is located in the most nicest villlage of Limassol Treis Elies .The house is fully renovated and furnished and also has all the electrical appliances.There is separate kitchen with one living room, one sitting room and a family bathroom.Also there is an utility room. There are three bedrooms all with fitted wardrobes. 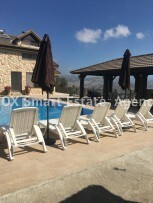 For Rent on a daily basis - 5 bedroom house with Panoramic views, Swimming Pool, and Mini-football/Basketball Court. Approx. 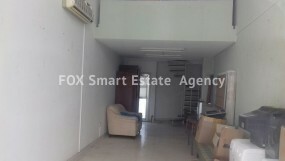 60sqm shop for rent in an excellent location in Lakatamia. It is located at the main avenue of Archiepiskopou Makariou III in a very busy location. It is available for any kind of business. The rent is 380/monthly. Shop for RentThis ground floor office is available for rent.There is a total of 80m2 combined with the top floor , has been fully renovated.Viewing by appointment.